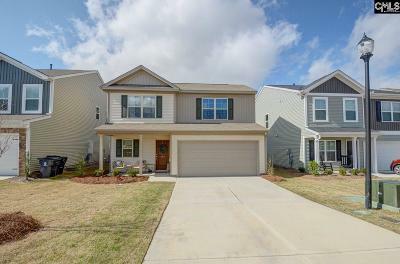 Persimmon Grove is an up-coming growing community in Lexington, South Carolina. New homes in Persimmon Grove offers best value with plans ranging from 1,300 sq. ft. to almost 3,000 sq.ft. 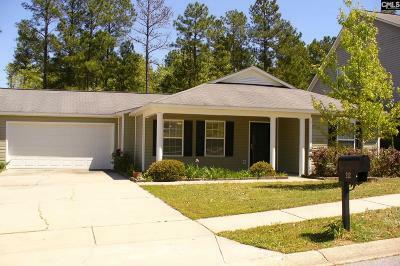 with 3 bedrooms and 2 baths to 5 bedrooms in a good mix of one story and two story houses. Mungo Homes Company, one of two builders in Persimmon Grove, is an established builder since 1954. Mungo Home Builders has a long track record of good design, sound building practices and exceptional customer service! Mungo Homes employs the most progressive construction techniques to create homes that are healthier, more efficient to operate and provide great value to your home. 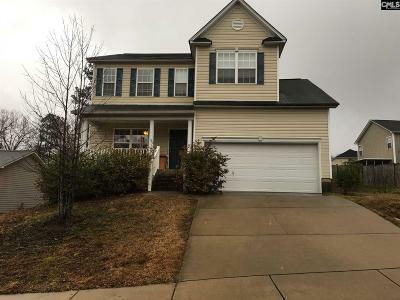 Persimmon Grove is conveniently located off I-20, exit 51, Long Pond Road north to Barr Road then turn left and proceed to Persimmon Lane and then right to Persimmon Drive. The community is 2.5 miles to Pleasant Hill Elementary and Pleasant Hill Middle School and only 4 miles to the Lexington High School, in the Lexington One School District. 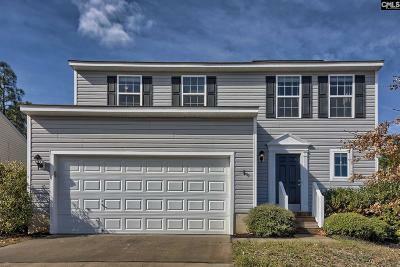 It is 15 minutes to the Columbia Regional Airport and only 25 minutes to downtown Columbia. 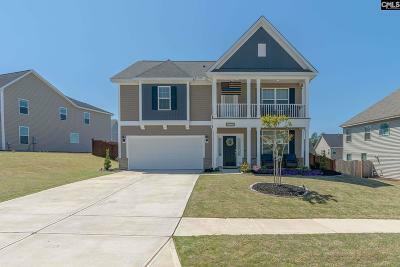 Persimmon Grove is definitely a community you need to check out. Call me any time at 803-414-5677 to discuss your home requirements or goals on this subject. Regardless of whether you plan to get a house in a hurry or are still in the planning stage - TODAY is the right time to start taking up the subject matter with experienced Realtors.